Playing Outside is Good For Children! Playing outdoors is good for children! It surprises me that so many parents don’t know this. 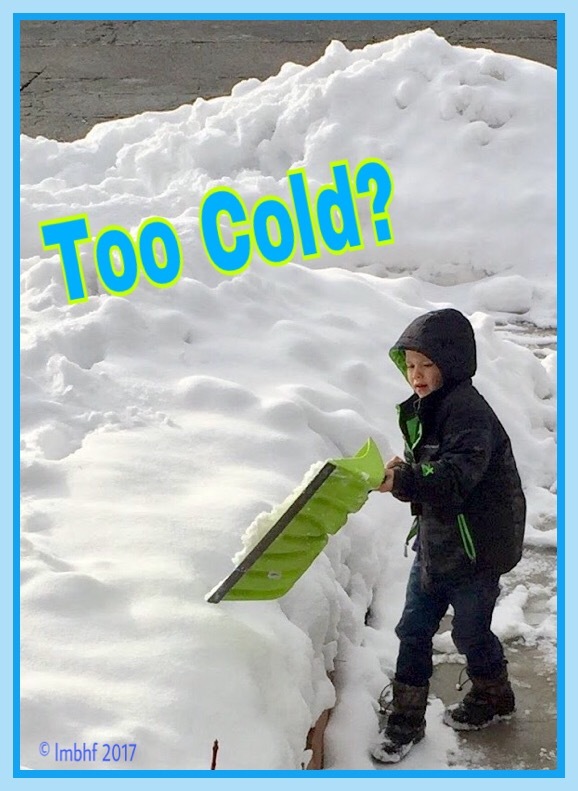 As a childcare provider for over 25 years, I’ve had many parents ask me to keep their children inside, either because it is “too cold” or “too hot”. 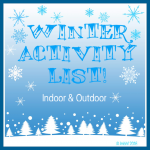 But, whether they are building a snowman or playing in the kiddie pool there are many health benefits to children playing outside. Check out the list below. Outdoor Play increases the body’s Vitamin D which supplies calcium necessary for healthy bones and teeth. There is mounting evidence that vitamin D also plays a role in preventing many diseases such as type 1 diabetes and cancer. Playing outdoors encourages children to be more physically active, which decreases their chances of having to deal with obesity. The health benefits of exercise are well known. Fresh air, sunshine and wide open spaces reduce stress levels. Free time and play make children feel calm and relaxed, while schedules and a regimented lifestyle can cause anxiety. *Studies have shown that outdoor play can improve a child’s distance vision. In a day and age where most people spend a great deal of time every day looking at a screen on the TV, computer, cell phone, etc. that is an important benefit. *It has been shown that time spent outside can cause children to perform better on tests, have better critical thinking skills and reduce symptoms of ADHD. Temperatures slightly below 32 degrees or slightly above 90 degrees can be safe for shorter periods of time. It is important to note that variables such as the “wind chill” factor and the “heat index” can cause the temperature to feel more extreme to our bodies, so always check with a reliable weather reporting service and heed any warnings issued. 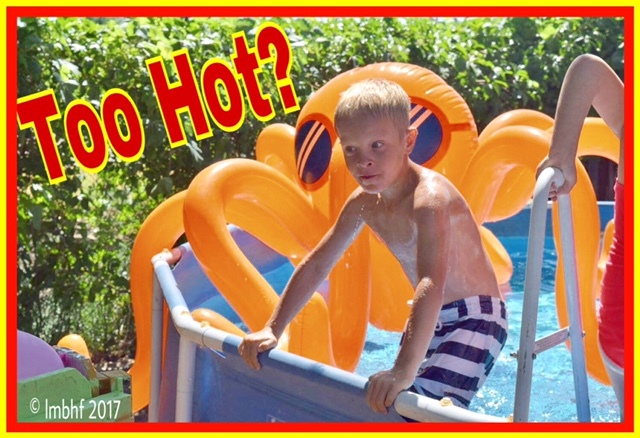 You can also find information about safe temperature ranges on this site: http://hubpages.com/family/What-is-a-Safe-Temperature-Range-for-Kids-to-Play-Outside . Finally, does cold weather cause colds and flu? So the bottom line is, whether it is summertime or wintertime, Playing Outside is good for Kid’s (and grownups)! KOVOT Build a Snowman Decorating Kit – 13 Pieces Included! My mother us to tell us to go outside and blow the stink off of us. Kids need to play outside more. Thanks for linking up with Blogging Grandmothers. Haha, that’s funny Candy! Kids do need to play outside more. Kids these days are too interested in electronics to go out and play. My grandbabies have no idea how much fun I had as a kid playing outside. So many will say, don’t go outside with a wet head cause you catch a cold! That makes me laugh every time I hear someone say it. Thank you for partying with us at Blogging Grandmothers Link Party. I shared your post on my social media sites. Years ago, when we were little, we were outside morning till night! And people hardly had asthma, and allergies then. I think there’s a link there!! Melinda, I think you just might be right! I like that you mentioned the temperature as playing as a role. 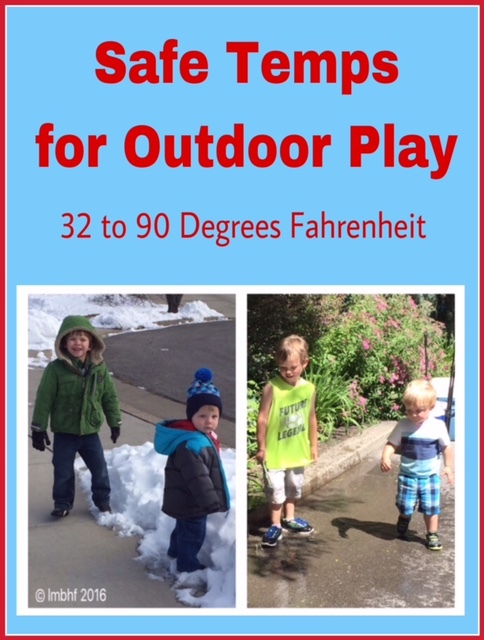 This is a great way to make sure that you are getting the best outside time for your child. This will be useful for my sister that is looking into obstacle course camps for her son.